In the sobering quote above, our very own Denis Gagnon harkens back to 1997, speaking of his early days as proprietor of Excel Dryer, Inc. As he explained to Robert Siegel, co-host of the popular, long-running NPR program, All Things Considered, a challenge lay before Denis’ newly acquired Massachusetts manufacturing outfit. Commercial restroom users wanted dry hands—fast. Collectively, what the above-mentioned features truly speak to is our commitment to customizability. 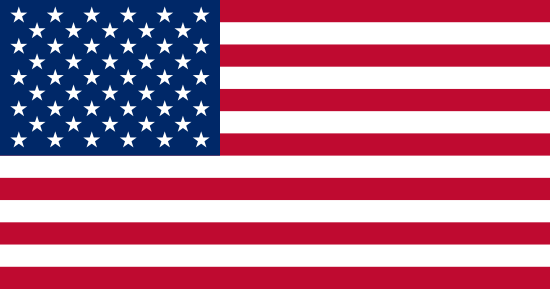 Every facility should have the freedom to create an ideal drying solution for its restroom environment, in terms of both operation and aesthetics. 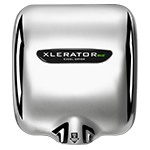 For the latter element, XLERATOR’s signature offering of custom covers, available in any DuPont color and with an option for personalized digital imagery, has become an industry game changer. 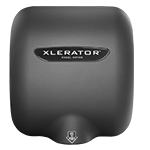 The way we saw it, the next natural step was to take the benefits of XLERATOR off the wall—and onto the sink deck. 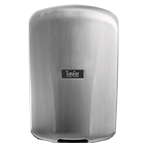 In 2017, we unveiled the sink-mounted XLERATORsync® Hand Dryer, designed for integration with the D|13 Sink System and available exclusively through D|13 Group in the United States. A cohesive solution that addresses numerous challenges in effective restroom design, the D|13 Sink System synchronizes the hand washing and drying process, bringing together soap, faucet and high-efficiency dryer on each sink basin. 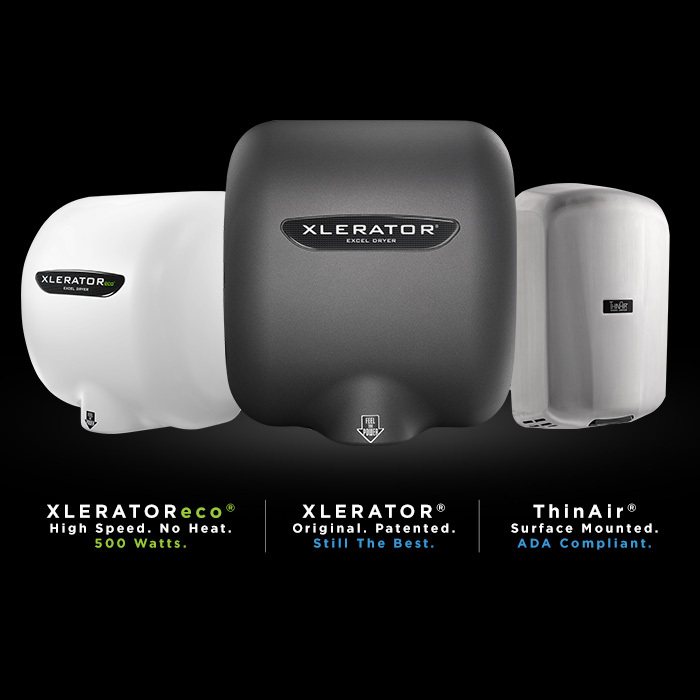 As part of this exclusive one-stop system, the XLERATORsync provides intuitive operation, a polite user experience and an agnostic aesthetic that complements other high-end fixtures.